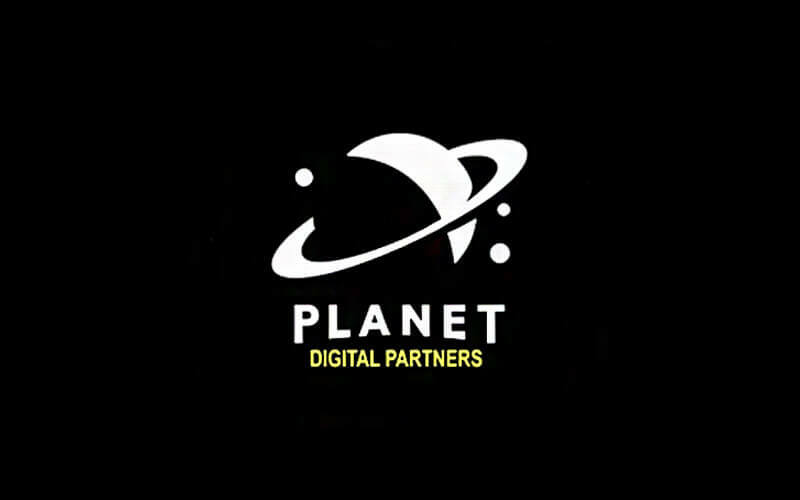 Planet Digital Partners (PDP) represents an all-star team of video game industry leaders including the former PlayStation Europe President, the founder of Taking 2/Grand Theft Auto, and hit-maker studios like Saber Interactive – the developer of Halo, Quake, and NBA Playgrounds. With incredible brands including Bass Pro, Cabela’s, and Cooking Mama, PDP is positioned to develop a portfolio of games that will deliver incredible consumer experiences and outstanding sales results. TheCryptoUpdates team recently had an opportunity to interview the CEO of Planet Digital Partners Steve Grossman, who has been a successful communications industry executive for over 30 years, with management experience in entertainment marketing, recording, motion pictures, television, and video games. He has financed, owned and operated communications-related companies in the U.S., Canada, and Europe. 1. Hi, Mr. Steve Grossman, Please share something about Planet Digital and how did it start? Planet Digital Partners is a blockchain-centric video game publisher providing investment opportunities via a security token offering for a portfolio of games in development that will cover all major platforms including PlayStation 4, Xbox One, Nintendo Switch, PC and Mobile. Big gaming publishers focus on big budget games and often forget about medium budgeted games that have the potential to have significant sales. That’s where we come in. With a team led by highly successful industry veterans, we’re capable and excited to bring successful video games to the marketplace. 2. 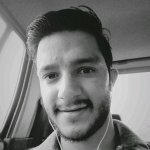 I can see you have a vast experience in the gaming and entertainment industry so how did you decide to enter into blockchain technology and why? floor of video game publishing to earn a significant share of revenue generated by our company. 3. How difficult it was to connect with all the video game industry leaders and convince them to join PDP? Would you like to share any interesting incident that happened during this process? former CEO Guitar Hero, the former CEO of Take 2/Rockstar, publisher of Grand Theft Auto. The former President of PlayStation Europe and the developers of Halo, Quake and NBA2K. 4. We can see the gaming industry is booming and you also and directly you are competing with the giant companies like EA Games, Nintendo and Bethesda Softworks so how you are planning to give competitions to these companies? security token and will focus on game sales of $50+ million with costs of $10 million or less. game capturing the hearts and minds of gamer. That’s what we do. 5. How do you connect the gaming and Blockchain industry together and what do you think about their future opportunities? competitive technological innovation and will be just as signiﬁcant as online gaming a decade ago. leader board fraud which will entice gamer to trust the marketplace. 6. Your token name is The Rocket Token™ (RKT), any reason behind this name? If, yes then please share. stocks can offer investors and we believe investors will find it extremely compelling. 7. As per your MVP, you have planned to create many applications using Blockchain, kindly share some details about those applications and how it will benefit the gamer? register them via blockchain to make them available for players to explore and compete in. 8. 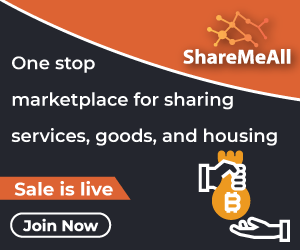 Are you planning to attend some meetups or conferences in order to build a global relationship with Investors, Partners, Exchanges or other agencies? If yes, please name some and in what capacity you are participating in those conferences? conferences and meetups in the future. 9. Why people should invest in PDP and how they will be benefited? Pro Shops The Strike that have sold over $300M to gamer.